The first thing we really like about the 2018 Nissan Qashqai is its very reasonable fuel consumption. The Qashqai certainly shines when it comes to fuel economy numbers. 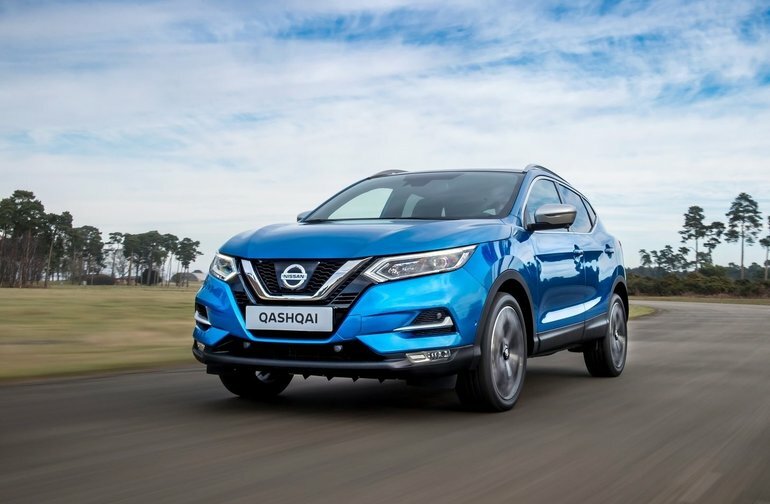 The 2018 Nissan Qashqai is one of the most recent SUVs to enter the market. Introduced last year, the new Qashqai makes it possible to obtain a spacious and versatile vehicle without having to empty your savings. If you’re a young family or an active young couple, the Qashqai could meet all your needs and tick all the boxes. You’ll get a powerful engine and a pleasant interior, in addition to impressive fuel economy numbers and a very refined interior. There really is a lot to like about the new 2018 Nissan Qashqai. It offers an average fuel consumption rating of 7.3 litres per 100 kilometres on the highway and 8.8 litres per 100 kilometres in the city when it’s equipped with a continuously variable automatic transmission that sends power to the front wheels. Go for the automatic and all-wheel drive and you'll still have a very reasonable fuel economy rating of only 9.0 litres per 100 kilometres in the city and 7.5 litres per 100 kilometres on the highway. Although economical, the Qashqai is still powerful with its 2.0-litre four-cylinder engine producing 141 horsepower and 147 lb-ft of torque. Thus, we get the fuel consumption of a car with a level of power that ensures high performance for an SUV. You’ll be able to accelerate and pass with confidence in the 2018 Nissan Qashqai. You'll also get plenty of space thanks to a load capacity of 648 litres with all the seats in place. Lower the rear seat and you gain 1,000 litres more. Of all the sub-compact SUVs, the 2018 Nissan Qashqai is certainly one of the most spacious and best suited to the needs of a young family. 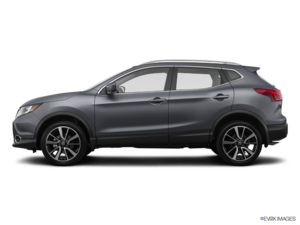 To learn more about all the benefits of the 2018 Nissan Qashqai, contact us today!